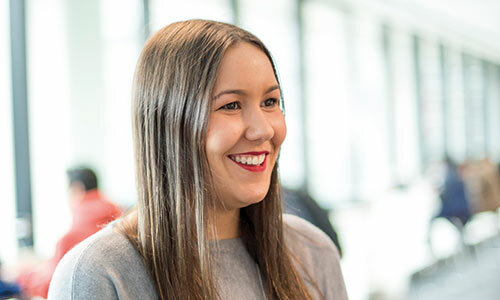 A scholarship to support Indigenous Australians who are intending to enrol in or are currently studying an undergraduate business degree at Monash. Scholarships may also be awarded to eligible postgraduate students. As a scholarship recipient, I have peace of mind knowing that I won’t finish my degree under a mountain of debt. Commencing or continuing student in an undergraduate or graduate/postgraduate (coursework) degree in the Faculty of Business and Economics at a Monash campus in Australia. $3000 per year (48 credit points of study) paid towards course fees until the minimum points for your degree are completed. Five scholarships available per year. Where possible, scholarships will be awarded across both undergraduate and graduate programs. You must maintain satisfactory academic performance as determined by Monash Business School. For current students, apply directly to Monash. This scholarship can be deferred.